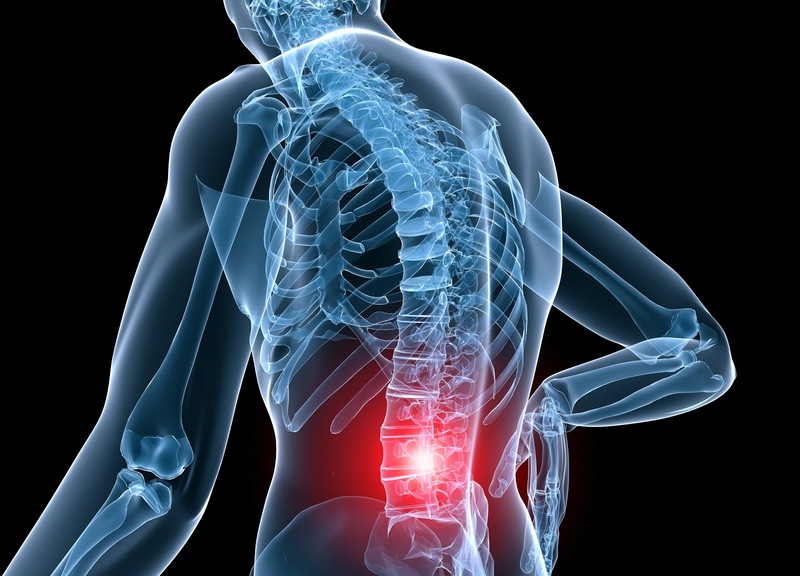 Wilker Orthopedic & Spine Institute is committed to delivering excellent service to its patients. Led by Dr. Moshe H. Wilker, M.D., M.S., Q.M.E., Wilker Orthopedic & Spine Institute has made the pledge to provide the highest quality orthopedic and pain management care as possible. Not only does Dr. Wilker and his team treat immediate and chronic problems, but they also provide preventative treatment plans so patients can live a life affected as little as possible by pain. Dr. Wilker has been certified by the American Board of Orthopedic Surgeons, is a qualified medical examiner, and has received certifications in lumbar and disc replacements. Wilker Orthopedic & Spine Institute specializes in spine surgery, disc replacement, microscopic surgery and arthroscopic surgery at its Pico Rivera, San Bernardino, and Fullerton locations, as well as pain management at its Fresno location. If you would like to schedule your client with an appointment with Dr. Wilker and Wilker Orthopedic & Spine Institute, visit the facility’s profile on Power Liens, or call (909) 342-6732 for San Bernardino, (562) 228-1749 for Pico Rivera, (562) 364-8649 for Fullerton, or (559) 477-4732 for Fresno. This entry was posted in orthopedist on lien, Spine Surgeon on Liens and tagged Dr. Wilker, Wilker Orthopedic & Spine Institute.